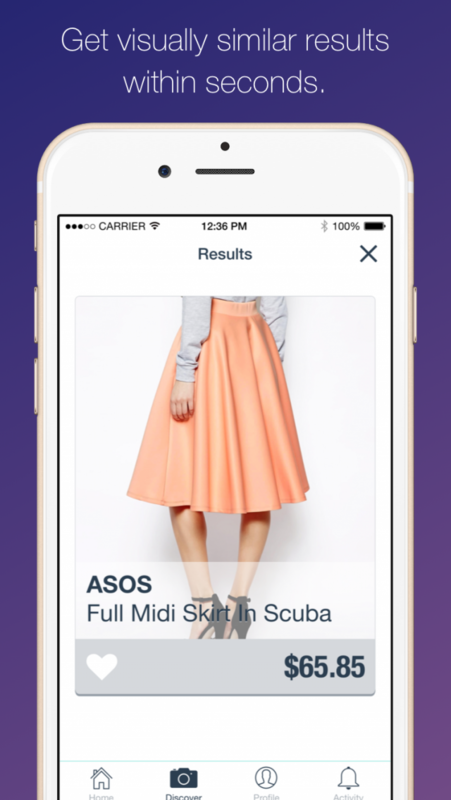 Discover where to buy the items you love, by uploading photos. 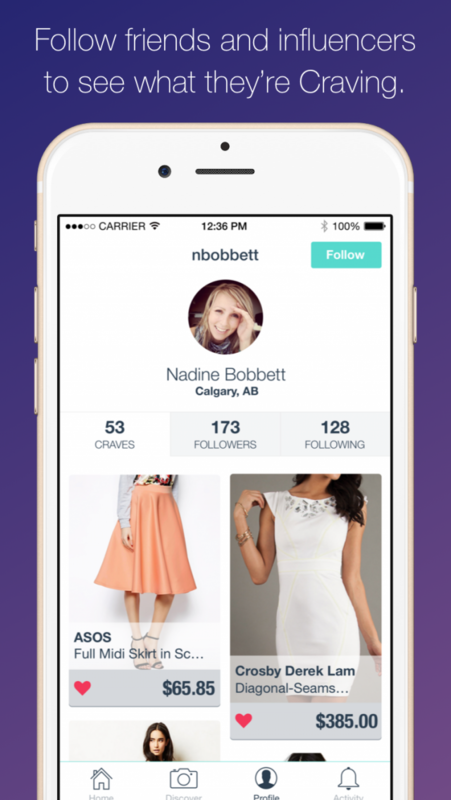 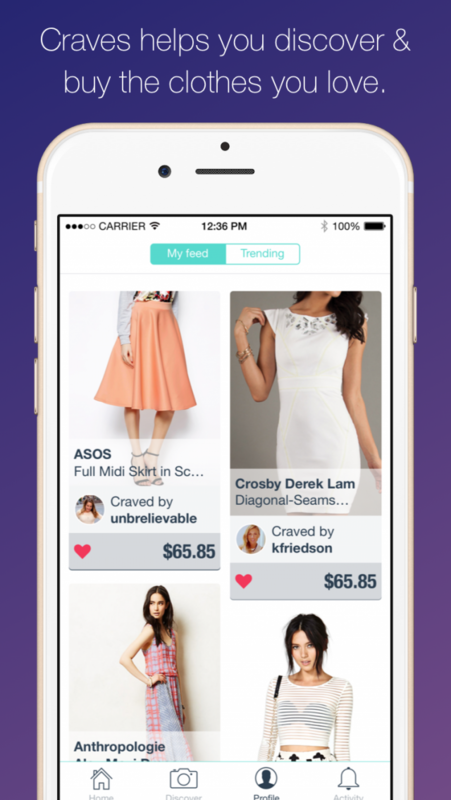 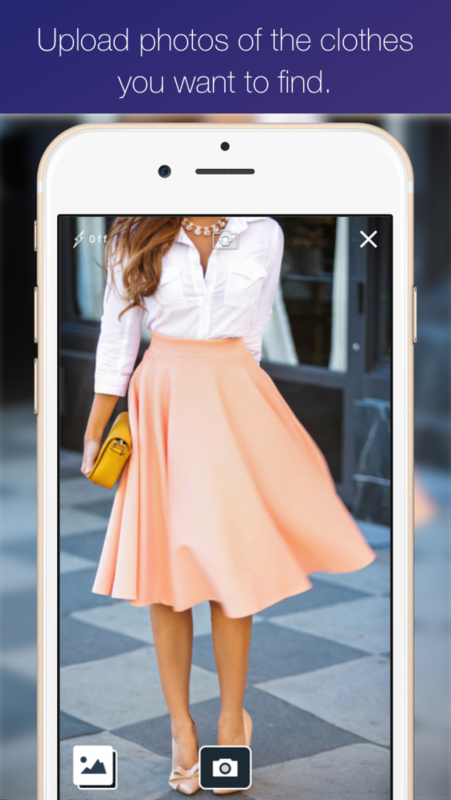 Craves is a fashion discovery and shopping app that enables people to find similar items to those in the photos they upload. 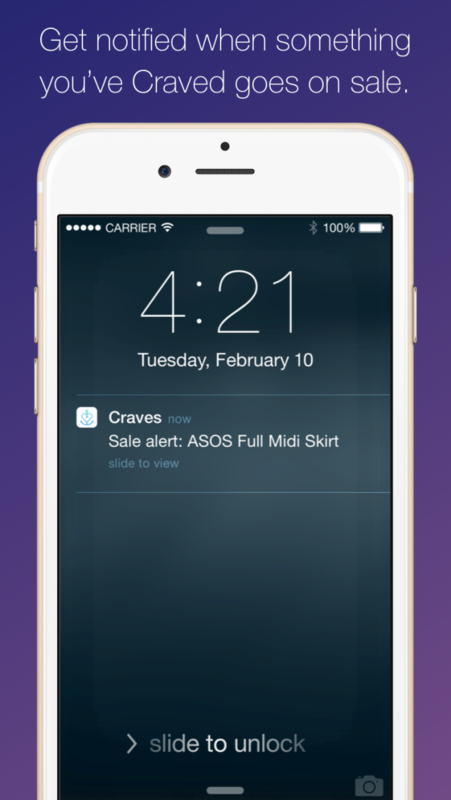 Craves provides a combination of an extraordinary fashion discovery experience with quality products from a curated list of stores that offer an exceptional customer experience.